The purpose of this course is to instil within the hearts of Muslims a love of the Arabic language as the medium through which the Quran was revealed. 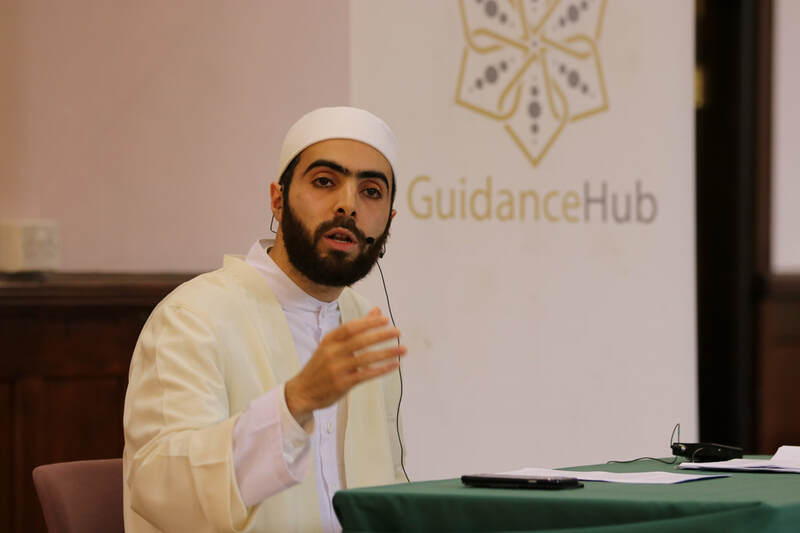 The course aims to act as a springboard for lovers of the Quran to embark on a journey of studying the Arabic language in order to connect with Allah all-mighty’s final revelation to mankind. This course is open to both absolute beginners as well as ardent lovers of the Arabic language. The only prerequisite is to know how to read the Qur’anic script. This course will not cover how to read Arabic script.